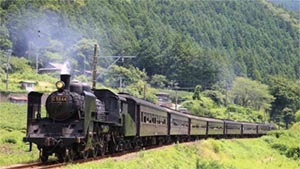 The undisputed champion of the ranking is Kobe Beef, Japan's famous brand of beef followed by celebrities around the world. Featuring a fine-grained texture and a lower fat melting point compared to other varieties of Japanese beef, it is recognizable by its melt-in-your-mouth texture and incredible flavor. 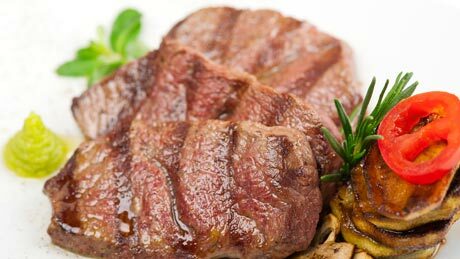 The red meat has an elegant sweetness to it and can be enjoyed as a steak, in shabu-shabu hotpot, as sukiyaki or in a wide variety of other ways. 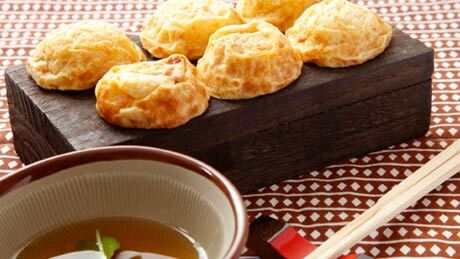 In second place is akashiyaki, made by mixing a sophisticated broth with ingredients like bonito and kelp with a fluffy, moist batter. At a glance, it looks a lot like takoyaki (soft balls of grilled batter with octopus in the middle), but the egg-based batter is too soft to eat with a toothpick, and once it goes in your mouth it dissolves into a ball of pure deliciousness. The city of Akashi has a large number of akashiyaki shops, and it's fun to eat around and compare them with one another. Cooking Japanese sand lances in a mixture of soy sauce, sweet rice wine, sugar and ginger turns them a tan color and causes them to curl up. 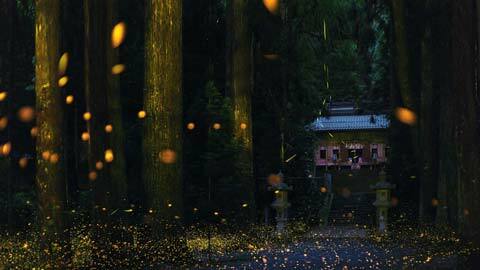 The resulting appearance, akin to rusty nails, is responsible for the Japanese name of this dish, which translates roughly to "nail simmer." The savory and spicy-sweet elements inherent in the sand lance make it a great pairing with white rice or with sake, and it is well-liked as a common family dish, with households in the Nagata region going so far as to hold competitions on who can deliver the best rendition of the dish. 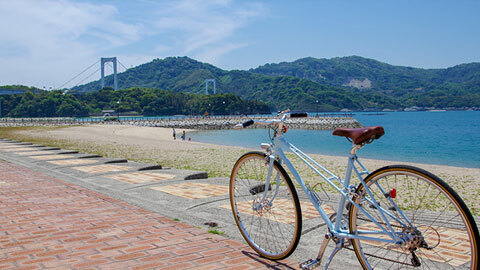 Hyogo Prefecture yields the third-highest amount of crab in Japan, and if you only count snow crab, it is the undisputed leader in production. 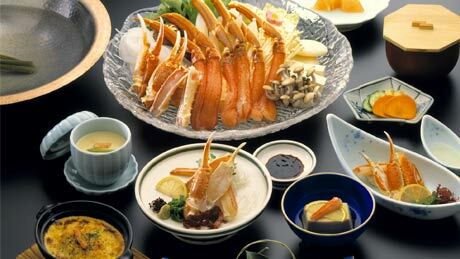 Snow crab produced in Hyogo is known nationwide as Matsuba crab, including famous brands such as Tajima Matsuba Crab from Tajima Port and Tsuiyama Crab from Tsuiyama Port. Enjoy a luxurious meal of crab as the centerpiece of your journey! 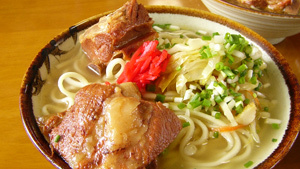 One defining characteristic of Izushi soba is its serving style of small amounts in small dishes. 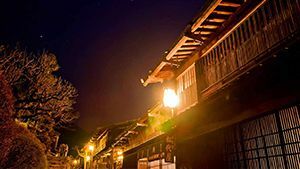 With roughly 50 soba shops whose traditional techniques evolved from Edo-Period soba-making approaches imported from the region of Nagano prefecture, the Izushi area is known as the leading place for soba in the Kansai region. 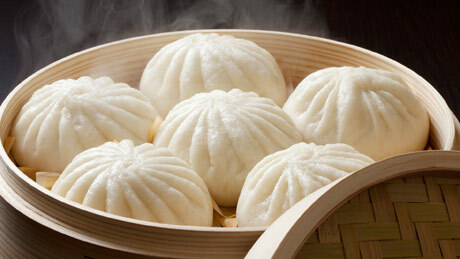 In sixth place, representing the "B-level gourmet" world of Kobe, are its steamed pork buns! The pork bun Mecca, packed with pork bun artisans, is the Nankinmachi Chinatown district. 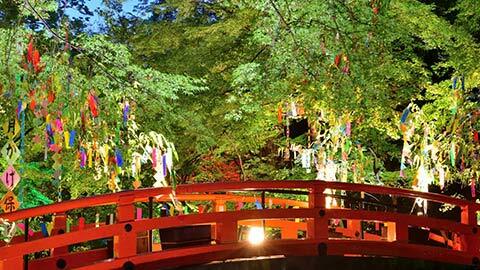 Popular as an easy food to pick up and eat while strolling around, they are also popular as souvenirs. Featuring a thick and flavorful filling inside a chewy exterior, each shop makes the most of its traditional techniques to compete with the others. Customers line up at the most popular locations, and many shops will close when they run out of buns, so initiative is a must. This rice dish is said to have originated when busy fishermen needed something quick to prepare beside the sea. With a large amount of prey animals available in the area, such as crabs and shrimp, the octopus of the Akashi area have a striking sweetness to them as well as a perfectly chewy texture! 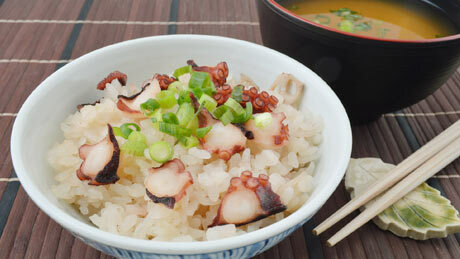 Full of the sweetness of the octopus meat, Akashi's takomeshi is a local gourmet dish that should not be missed. 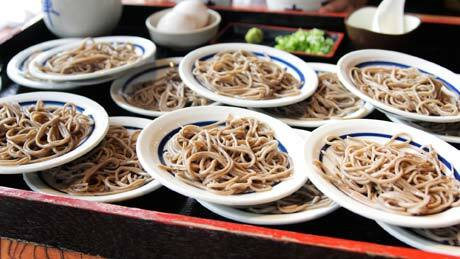 There are also various local renditions of the dish to be found, such as takomeshi prepared in an Italian style. 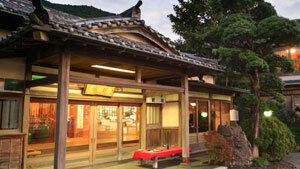 In eighth place is Taimeshi, or "Sea Bream Rice," made with the nationally-famous sea bream of Akashi. With its fast tidal flows, the Akashi Strait yields sea bream with firmer meat, and their beautifully plump bodies have even been prized as omens of good luck. Although perhaps a bit on the extravagant side, a serving of Taimeshi, made with a whole one of these beautiful sea bream, is a delicacy that is not to be missed! 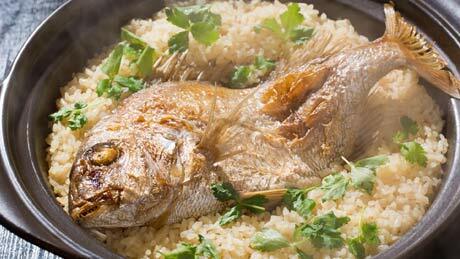 It's great to enjoy the incredible combination of the rice that rounds out the savory flavor of the sea bream combined with flavorings such as ginger and kelp. In ninth place is sobameshi, inviting your appetite as it is served sizzling on a hot iron plate with its sweetly fragrant sauce! 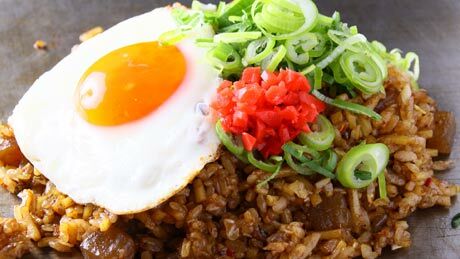 The dish was born in a certain okonomiyaki shop in Nagata-cho after repeated requests from customers to fry up the rice from their bento boxed lunches along with yakisoba noodles. Yakisoba noodles, rice and stewed beef tendon are fried in a sweet and salty sauce on an iron plate and served piping hot! 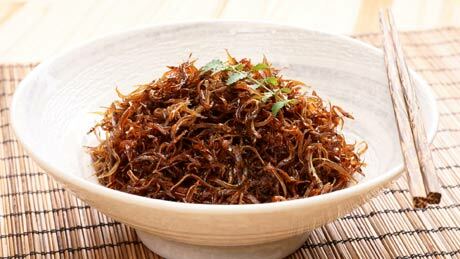 It's crispiness adds to its charm, making it a fantastic local gourmet dish. 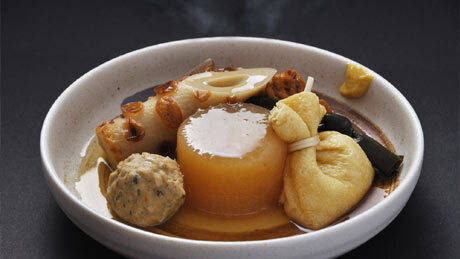 In tenth place is Himeji Oden. True connoisseurs define this dish as either topped with soy sauce or dipped in sauce and eaten. The timeless flavor of the dish is features a refreshing ginger accent. A popular local dish, both in households and restaurants, different shops pride themselves highly on their approaches to preparing it, from the ratio of ginger and soy sauce to the style of serving, and it's fun to try out several different locations to find your favorite. 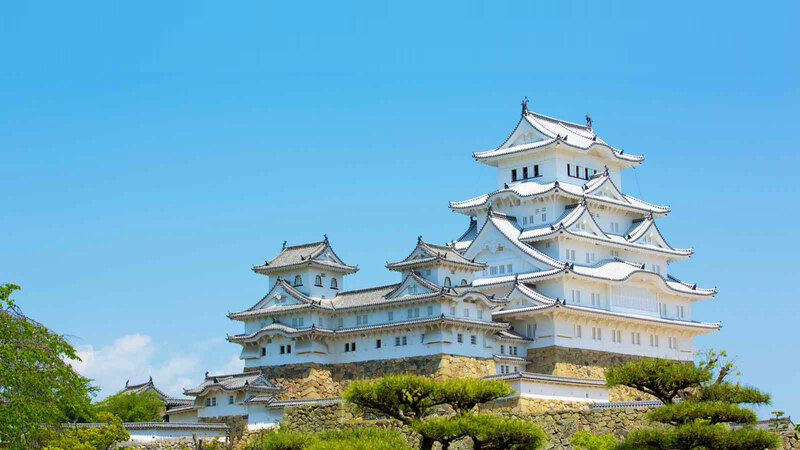 *This ranking was created based on the results of an email survey conducted among Rakuten Travel users (excluding residents of Hyogo Prefecture) who stayed in Hyogo Prefecture between July 15, 2014 and July 15, 2015, inclusive.